A person is kneeling anticipating the outcome. Moments later shots will be fired. The man with the camera was lucky. And very brave. 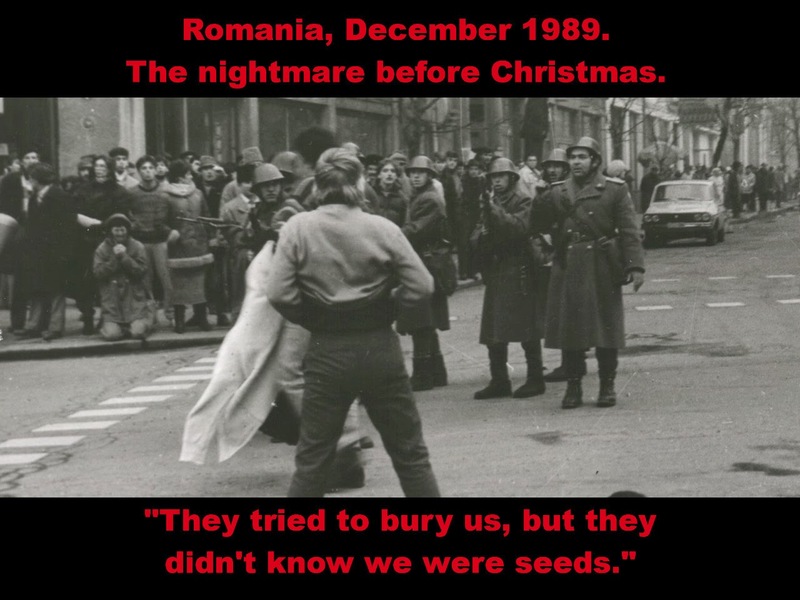 didn't know we were seeds."